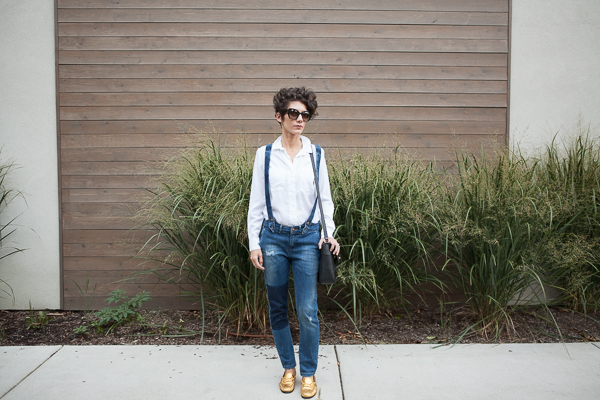 Overalls, a crisp button down and loafers are the perfect combination of comfort and easy styling. It’s beginning to feel and look like fall in Chicago, so it’s time to start making that switch to longer sleeves, layers and boots. 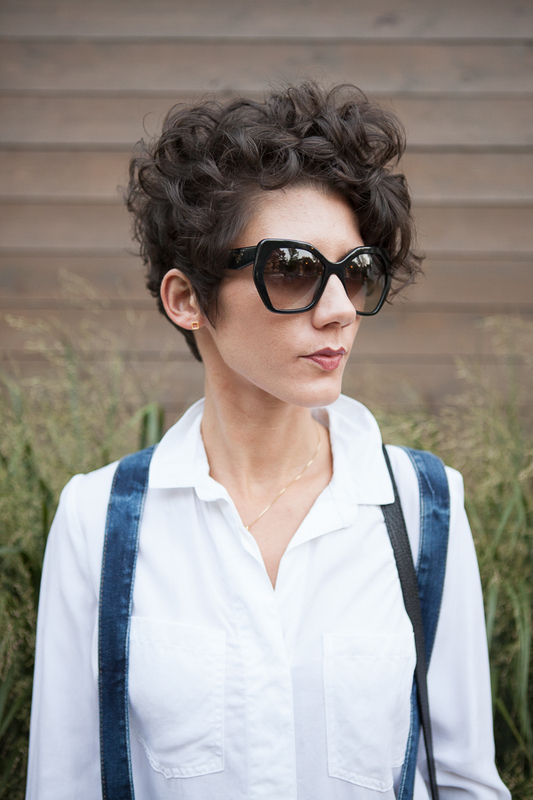 What are some of your go-to pieces when transitioning into the cooler fall weather?